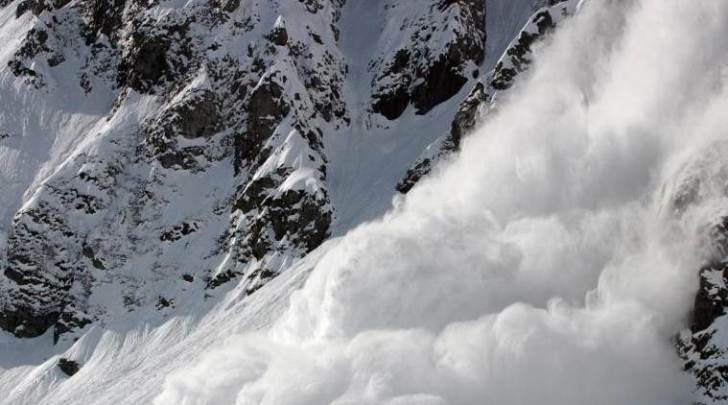 Srinagar: Two dead bodies have been recovered from Pahalgam avalanche spot while one person has been rescued alive and hospitalised for treatment. Three persons alongwith a bulldozer came under a snow avalanche at tourist resort Pahalgam in southern Kashmir Friday evening. Reports said that during a snow clearance operation on Pahalgam-Aru road one JCB along with 3 persons came under an avalanche at Gudkhamb point. A state disaster management official said that one person has been rescued alive from the spot while two dead bodies were also recovered. He said that the rescue operation is over.